We are delighted and proud to become new members of Origin Green – Ireland’s food and drink sustainability programme and continuing members of the Bord Bia Family. ‘Created by Bord Bia, Origin Green is Ireland’s pioneering approach to sustainable food production using the power beneath our feet’ and ‘to provide an internationally recognised quality standard for horticultural producers.’ It is a great achievement for the whole team here at Kearns Fruit Farm who have worked so hard this year. We will strive to improve and continue to grow the best tasting quality Irish fruits. 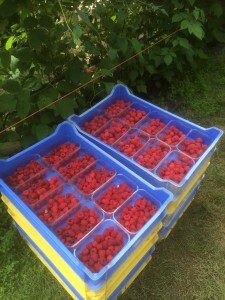 In the meantime, we are still picking fresh juicy strawberries every day and have a large stock of frozen strawberries, raspberries and blackberries available. Cut down on food miles and don’t forget to buy local and fresh when you can! Call us on 053 92 55495 if you have any queries or simply email us on sales@kearnsfruitfarm.ie for further information. We are delighted and proud to be part of the Supervalu supplier network. This is our Kearns Fruit Farm video produced by the talented Taller Stories for Supervalu. Supporting Irish business and Irish food producers. The ideal candidate will be able to start immediately. More than 3 years proven experience in a similar role or be part-qualified OR a Finance/Accountancy graduate and will have at least 1+ years of relevant experience in accounting. Experience in accounts payable/receivable , payroll, bank reconciliations with knowledge and experience in use of basic accounting packages e.g. Sage, Big Red Book, Thesaurus. Flexible and adaptable to new tasks and initiatives with ability to work on own initiative and/or as part of a team when required. Interest in assisting in the development and implementation of Lean systems across all areas of the business. 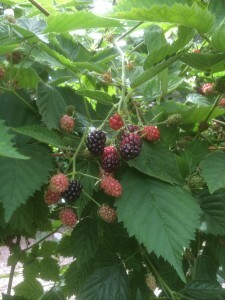 We are now recruiting for fruit pickers of strawberries, raspberries and blackberries on our busy family run fruit farm. This is a fast-paced work environment and our staff must reach daily team productivity targets while also ensuring to carry out all required tasks diligently and with attention to detail in line with health and safety standards. Experience is ideal but not essential as training will be provided. Good English language ability is a must. 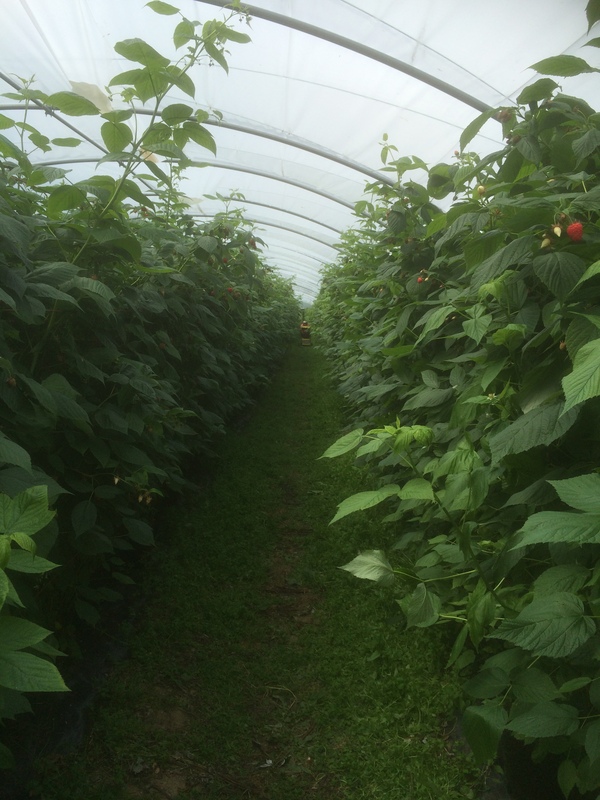 We are now recruiting our team of general operatives to join our soft fruit operations team in Wexford, Ireland. Previous experience working in an agricultural or similar horticultural environment is will be highly regarded. Sowing, planting, clipping plants, preparing areas for planting out, loading and unloading of plants etc. This is a fast-paced work environment and our staff must reach daily team productivity targets while also ensuring to carry out all required tasks diligently and with attention to detail and according to health and safety standards. This position will require you to work in challenging weather conditions and requires a lot of manual handling and lifting. For more information and a job description on all of the jobs above, please email sales@kearnsfruitfarm.ie or call the office on 00353-53-9255495. 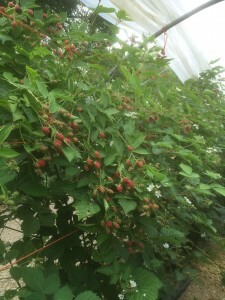 Fresh juicy raspberries and blackberries now available! 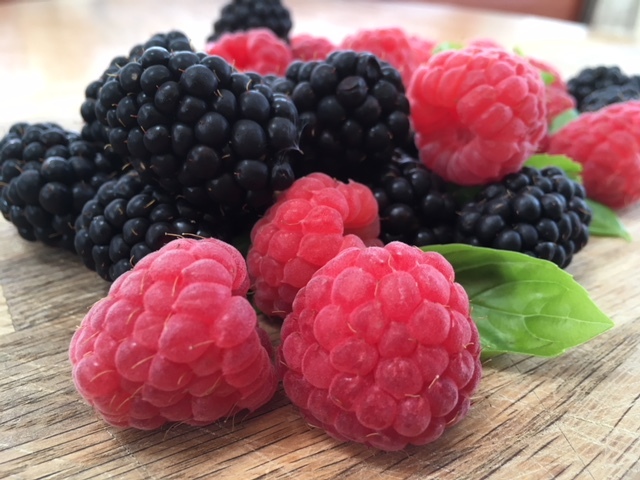 With this lovely Summer sunshine, we have plenty of really delicious freshly picked juicy raspberries and blackberries available. 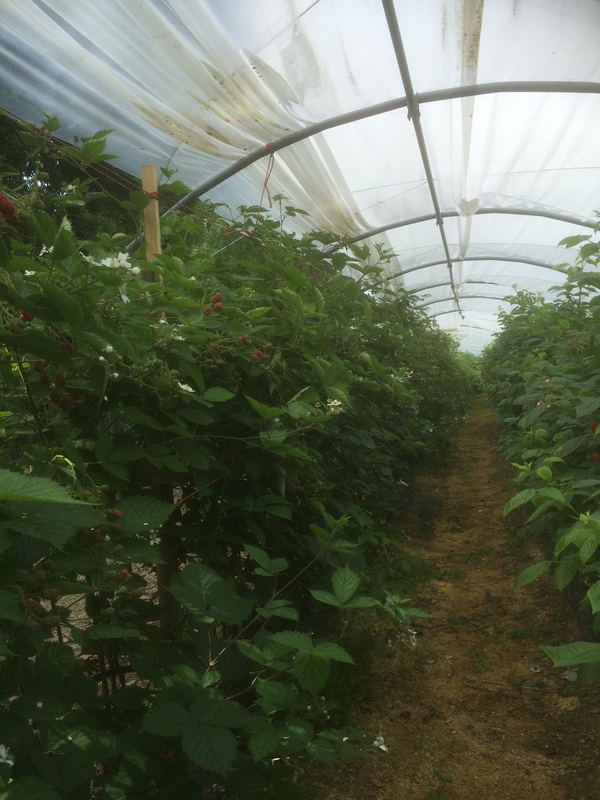 All of our fruit is picked fresh daily so please feel free to call us for more information on 053-9255495. 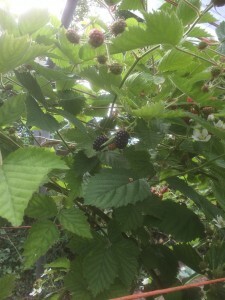 We have just had our first pick of fruit this year. With all the recent sunshine, the strawberries are really sweet and juicy so its time to get out the cream! 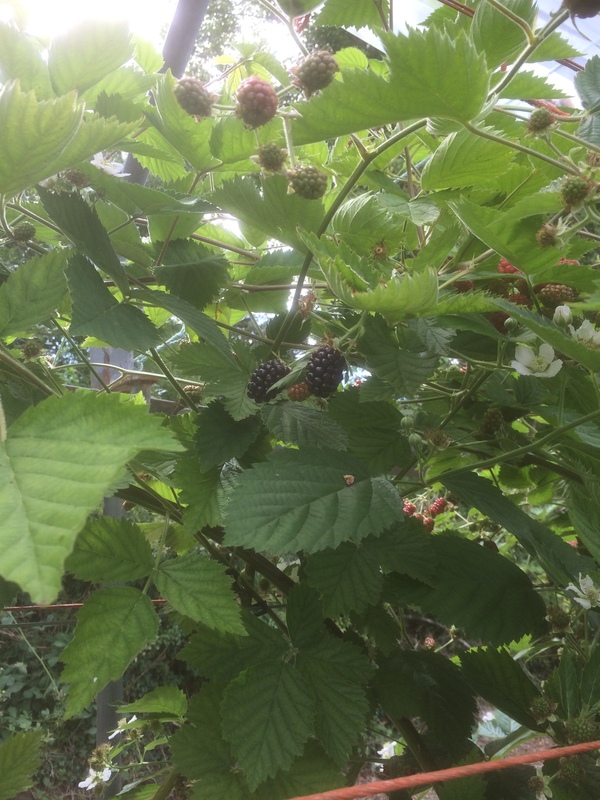 Fresh fruit is available daily with special offers available on jam fruit. We also have our own strawberry and raspberry jams made with all of our own fruit from the farm. 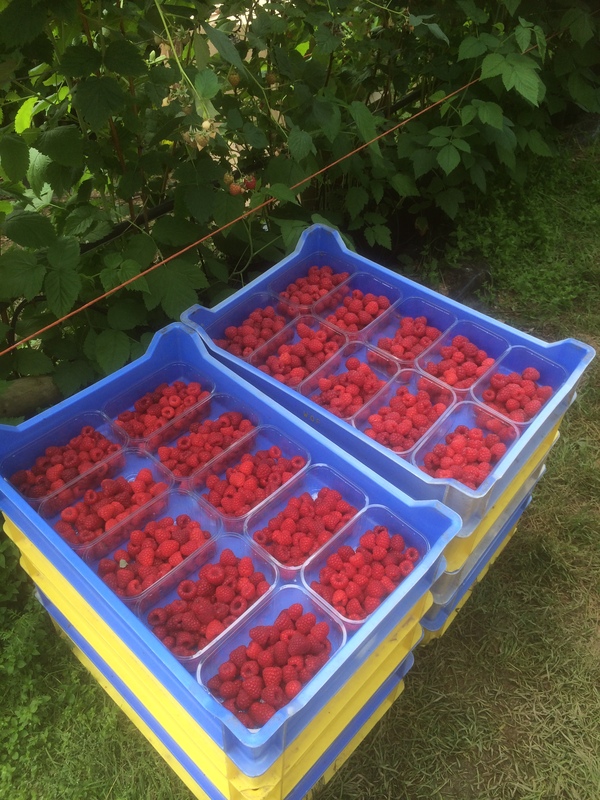 Please feel free to give us a call for more information on 053-9255495 or checkout our Facebook page where we will keep you updated for this years fruit season. All vacancies for 2013 have now been filled. Thank you for your interest. Please note that due to huge amount of job applicants we have already received this year, we are no longer in a position to accept any new applications. All positions on the farm for 2013 have now been filled.